Binance & Kucoin are two of the “crypto/crypto” exchanges that are existent in the crypto space. Despite being based in the Far East (originally China, but as China banned all the local crypto exchanges, they moved to Hong Kong), the two exchanges are used by many to obtain the myriad of altcoins that are not available from the main exchanges in the West (Coinbase, etc). If you’ve ever wanted to buy Litecoin, Dash or other coins that are not in the top 10, you’ll have no doubt experienced the way in which the likes of Coinbase will not accept fiat for any coin that isn’t Bitcoin, as well as the myriad of other exchanges only exchanging fiat for Ethereum, etc. The point is that both Binance and Kucoin work in a similar way to provide users with an effective & safe way to trade for more obscure crypto systems, without having to risk your fiat currency or the trustworthiness of others to do it. They both work in the same way; providing an underlying coin through which you exchange your Bitcoin/Ethereum etc for in order to buy up tokens of the other system. Whilst this works effectively, it’s important to consider how both systems work – as well as appreciating the way in which you’re able to harness the systems for the best rewards. Ultimately, we’ve found that in order to trust a system (especially one where you are depositing large amounts of crypto dollars), you need to not only understand the system, but how it’s going to work in the most effective way. Furthermore, because these are based in China (or at least Hong Kong), it’s also vital that you understand their effectiveness as systems – if there is *any* issue with the money, you need to be 100% certain that you can both contact them and are able to find the most effective way to get access to the funds again.  As mentioned, there are two types of crypto exchange – “fiat/crypto” and “crypto/crypto”. Fiat/crypto exchanges (such as Coinbase) are designed to give users the ability to buy or sell crypto tokens directly with fiat currency. Also Read: Coinbase Review 2018 – Is the World’s Largest Bitcoin Exchange *REALLY* the Best? This is done by Coinbase acting as the intermediary in the transaction, allowing users to send money directly to the company, and the company forwarding the funds in light of any new transactions the user may have undertaken. The reason this is important is that because the fiat transaction is legitimate (IE it falls under the jurisdiction of the company you’re dealing with), which means that if anything goes wrong with the transaction – the company is legally liable for the funds. This is why many exchanges – especially in the US – have sought regulatory approval in some area. The bottom line with this is that the main reason why Coinbase etc only work with the likes of Bitcoin is not only due to the way in which they are able to be effectively quantified against the USD (or other fiat currency)… but there’s also the reality that since BTC is the only really valuable crypto token, they do have an air of credibility in terms of providing a valid way to get the most out of the system. To this end, when you have the likes of Coinbase, Kraken or Gemini providing an effective service of trading fiat currencies for some of the larger crypto tokens, the myriad of altcoins are left in the dust with no way to exchange them. This is where the crypto/crypto systems have come into play. Crypto/crypto exchanges (which both Binance and Kucoin are) was designed to provide users with the ability to buy/sell the myriad of “alt” crypto tokens without having to fork over fiat currency for them. Because these lesser currencies generally retain their value against BTC, these exchange services are able to provide an effective way to exchange them. Unlike the fiat based exchanges, these services work by providing a coin which you exchange your inventory for. In other words, you’re trading your BTC with the exchange for its own coins. These are then exchanged with the user on the other end of the trade, completing the transaction. The main point about Binance lies in its ability to manage various crypto tokens which will not appear on other exchanges. Its 6,000,000 users have almost all been attracted by the fact that this exchange is the only one which allows users to exchange for some of the least known currencies. As explained, both this and the Kucoin system were designed to provide an exchange system through which users would trade their own crypto assets for the native currency of the exchange (in this Binance Coin) – thus permitting the user to further trade this currency with another party. The system allows you to sign up for free, and requires two-factor authentication in order to verify anyone using the site. This not only means the system is able to ensure the users are legitimate (not Bots etc) but also provides a deeper level of authentication within the exchange. On top of this, you then are able to deposit your current coins into the system (this is when you exchange them for Binance Coins). This process works just like the majority of other exchanges; whereby the user is able to get a verifiable record of what they are able to put onto the system. After doing this, you need to then ensure that you’re able to determine which other crypto system you want to exchange, from whence you’re able to begin the buy/sell process. Not only does this mean you’re able to trade your current crypto tokens for many of the obscure ones (including the likes of Verge), but you’re also able to determine how you’re going to find which system you’re going to use. Kucoin was built and released very closely to Binance (hence their similarity). It also has 2-factor authentication amongst a range of other imporotant features such as secure transactions and being able to deal with a number of quite obscure coins. Also Read: Kucoin Exchange – Asian Crypto Exchange… Will it Stack Up to the Rest? Like Binance, the coins you exchanges you create by way of depositing tokens creates a transaction with Kucoin shares. Ultimately, apart from some specific changes with the way in which the system was designed to work, and the fact that Kucoin supports some of the more obscure (see “risky”) coins, you wouldn’t really be able to tell the difference between the two at a single glance. 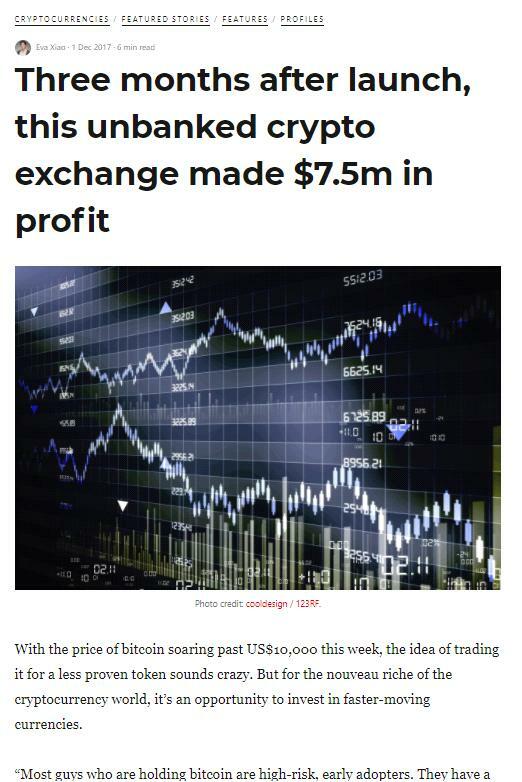 The reason this is important is that Binance is the more reputable (and thus trustworthy) – having made a reported $7.5m in [PROFIT] in the 3 months leading up to December 2017. Obviously, the way the exchange profits is from not only charging a small fee per transaction, but by also maintaining some of the arbitrage between the various crypto tokens it may be holding. We’ve found that if you want to obtain any of the lower crypto tokens (such as Litecoin for example), you need to look at using Binance over Kucoin. 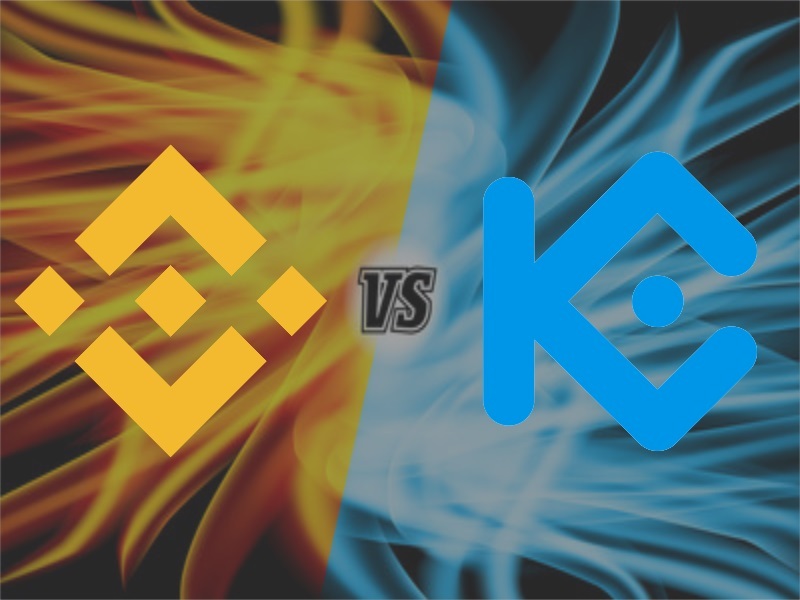 There’s just no competition between the two; with the Kucoin service providing users with more-or-less the *same* functionality that is provided by Binance. Thus, when considering the two – the only real difference lies in the few altcoins that Kucoin is able to exchange over Binance. The likes of DeepOnion is only available on Kucoin (out of the two), meaning that when you look into purchasing one of those coins, you will need to use this exchange. Ultimately, we believe the only real difference lies in convenience. Particularly when it comes to certain coins that you may wish to purchase; the availability of said coins, and the exchange’s ability to provide for them will typically determine whether you want to use that exchange or not. To this end, the only thing we should say is that we prefer the Binance system, although there are a number of benefits that Kucoin can provide to anyone looking to purchase more obscure tokens (such as DeepOnion). Next articleTrezor Hardware Wallet Review 2018 – Most Secure Hardware Wallet in Existence?